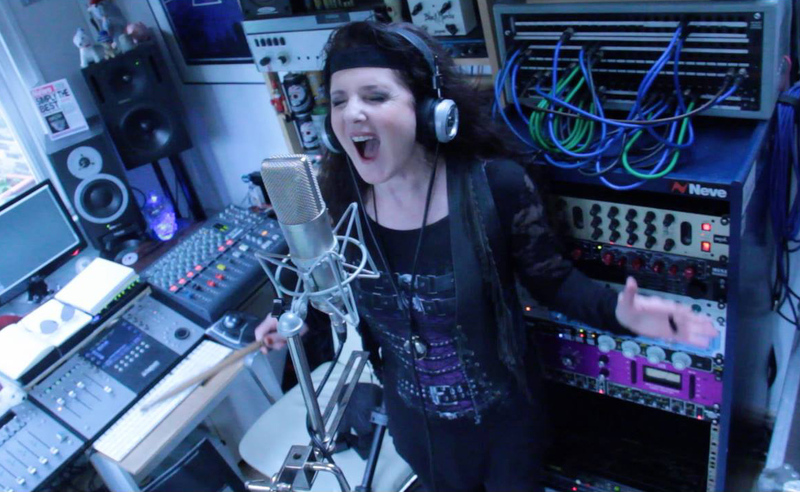 Italian-bred London singer-songwriter who just released her newest album in October 2013, titled Ricca Di Spirito. Rich in Spirit was recorded in Nashville, London, New York and Italy with a cast of impressive musicians. 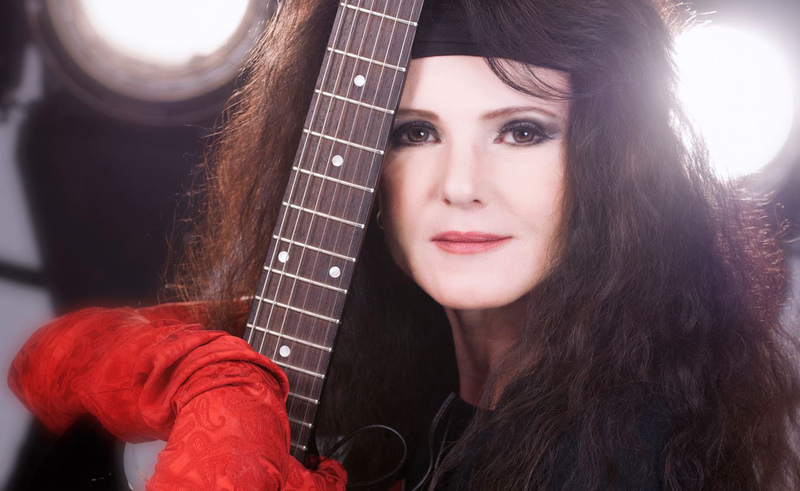 Gloria’s had her first taste of success in 1994 when she cowrote the song “Il Mare Calmo Della Sera” with internationally acclaimed, multiplatinum singer, Zucchero. The song went to become a massive hit single performed by opera sensation Andrea Bocelli, appearing not only on his debut album but also on both of his greatest hits releases as well. 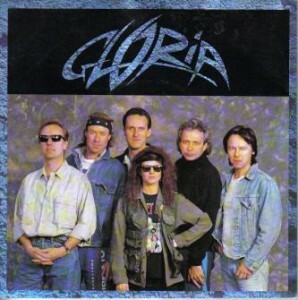 Over the course of her career Gloria has been in no less than seven bands, 3 of which were signed to major labels, in addition to her debut solo album on Polygram. No longer controlled by a label or contract, Gloria’s new independently released album is the album her fans have been clamoring for. It’s the first album where she finally feels truly herself and at home with. 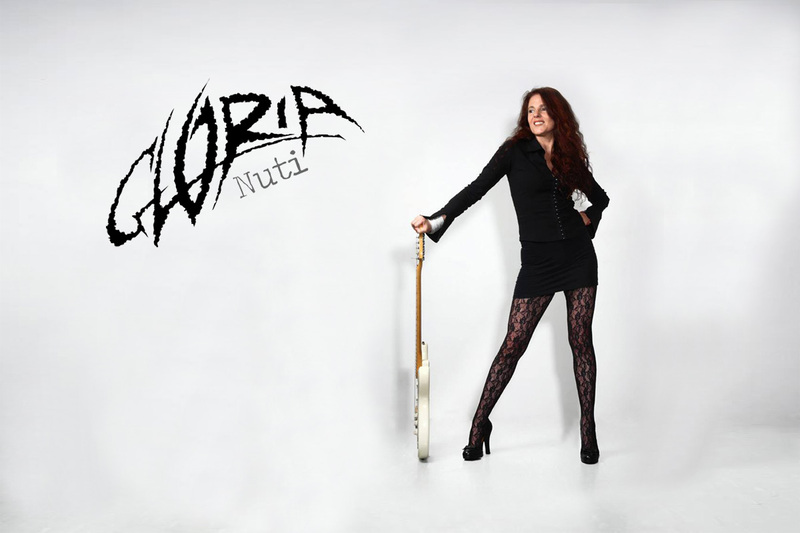 Ricca Di Spirito highlights Gloria’s powerful and versatile, blues-infected voice alongside a powerful collection of current and classic rocking tracks. Backed by some killer players and fantastic studio production, Rich In Sprit includes a driving new version of the song Bocelli had a hit with, made all the better by a blistering guitar solo. The album also features a heavy, groovy cover of One Last Soul by Black Country Communion. The album also features a diverse selection of eight other new, originally penned songs.